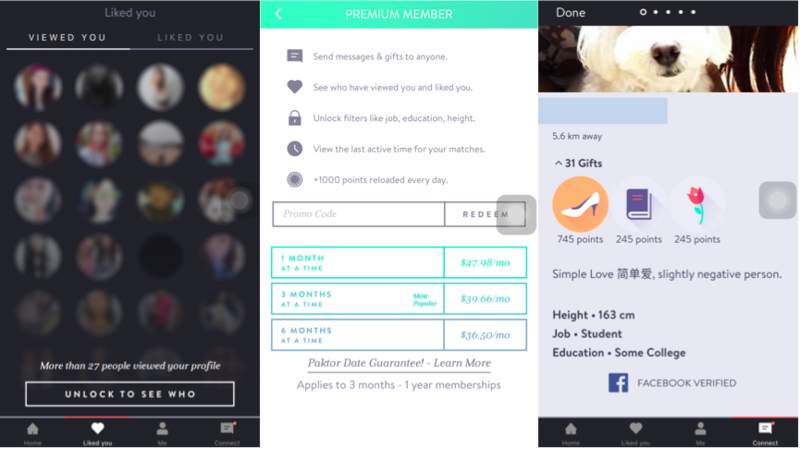 With 100x Increase In Revenue In 2015, Dating App Paktor Might Not Be A Taboo Anymore. If you have been following Vulcan Post extensively, you’d know that we cover a fair bit of dating apps especially in the last 2 years. Undeniably, one of the largest dating app that we have been following closely is Paktor, also more commonly known as the Tinder of Asia. In a recent update from Paktor, the team announced that they have received an undisclosed investment from Indonesia media conglomerate MNC Media Group. This is part of a larger funding round that Paktor is closing. MNC Media Group, which is the equivalent of SPH in Indonesia, has various TV channels, radio channels as well as print and online media. The funding will be used to support Paktor’s growth in Indonesia, where Paktor has amassed 2 million users in the last 10 months to become the largest regional dating player in the country. Paktor currently has over 7 million registered users and 15 million matches a month. In 2015, Paktor’s focus on monetization paid off handsomely, with app revenue growing over 100 times in the year. 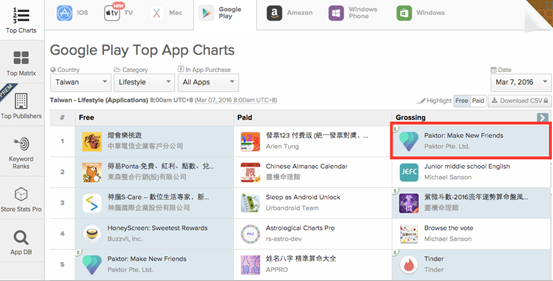 In Taiwan, Paktor is just behind Line app as the top grossing app in category, and ahead of all other dating industry players. We spoke to Joseph Phua, the Chief Executive Officer of Paktor on some of the behavioural data of Paktor users in Singapore. According to Joseph, Singapore male users on Paktor actually spent 2.2 times more on in app purchases 5 days leading up to Valentine’s Day earlier this year. Users spend their in app purchases on a few things: to unlock profiles, as well as to send virtual gifts to other popular users on Paktor. Other than the spendings, Joseph also shared that the number of gifts sent per guy in Singapore rose 4 times on Valentine’s Day, and usage of the words “when” and “what time” increased by 60% on the day before Valentine’s Day, indicating that guys are more active in asking girls out on dates. Dating app no longer a taboo? On average too, Paktor is doing about 1 million matches a month in Singapore. While we pointed out that the number is actually a significant number, considering that Singapore has a population of 5.5 million people only, in comparison to other countries, Joseph shared that 1 million matches is still a fraction of the 15 million monthly matches across the whole app. 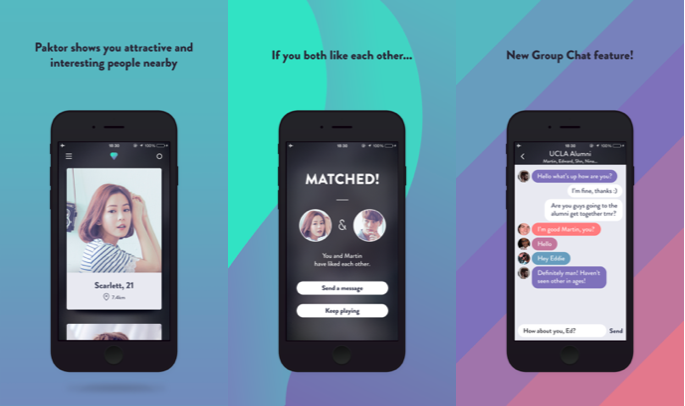 Dating app has always been a social taboo among users in Singapore and Southeast Asia. “Asian society feels failure or rejection more strongly, it’s just part of the fabric of society. That carries on into the dating space as well,” shared Joseph in an earlier report. However, in the last quarter though, Singapore traffic from organic search increased as much as 420%, as compared to the same time the year before. This indicates that there is a higher acceptance of dating apps in Singapore and that more people are increasingly turning to the internet and mobile app to look for love. 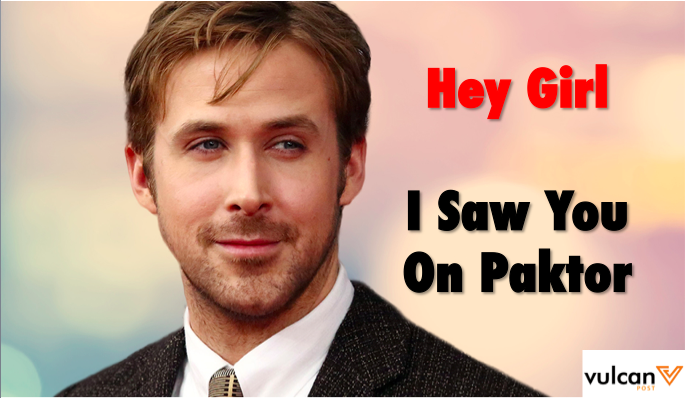 If that’s the case, it might finally be socially acceptable for people to say, “I met my bae through Paktor!”. In any case, it definitely looks like there’s nothing stopping the dominance of Paktor, and we will definitely keep a look out for more updates from Paktor.